Well, I completely forgot to announce the winner of the Karen Memory giveaway from, oh goodness, has it really been almost weeks now? Sorry about that! Congratulations, Getty! 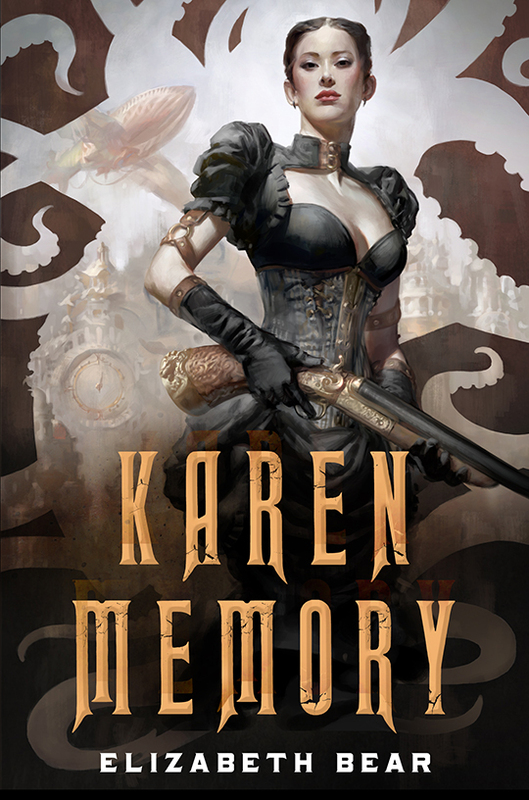 Your copy of Karen Memory by Elizabeth Bear will be sent to you by the kind people at Tor Books. This entry was posted in Giveaways and tagged Elizabeth Bear, Tor. Bookmark the permalink.